This entry was posted in k-12 education, Math Help, Math homework help, Math Online Tutoring, Math sat tutor, math test preparation, Math Tutor Online, Maths Tutoring Online, online homework help, Online Math Tutoring, Online Tutor, online tutoring, Online Tutoring Blog, online tutoring services for college students, Online Tutoring Websites, Online Tutors, Tutor Website, Tutoring Online and tagged online math tutoring, online math tutors by tutorpace. Bookmark the permalink. 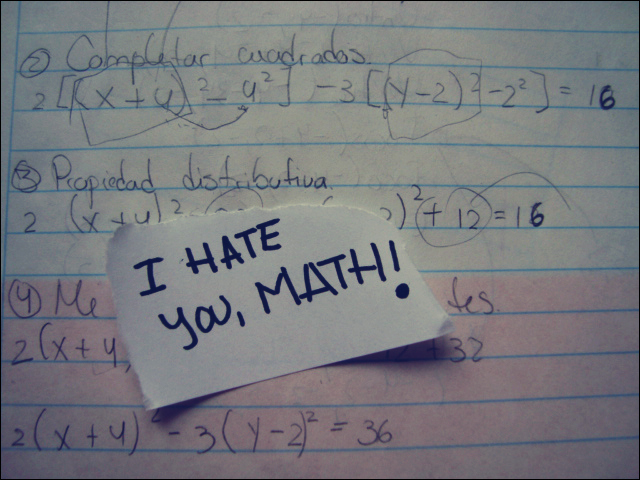 Math love is not inherent. It should be developed. This is really cool I just read it and it might help me so I actually like math. Thanks Alexis.I am glad that you like Math and the article.